Looking for free school holiday activities for your toddler, child or teen? Here is a list of some fun events we have identified to help keep your children – from toddlers to teenagers – busy at no cost or low cost in the school holidays. 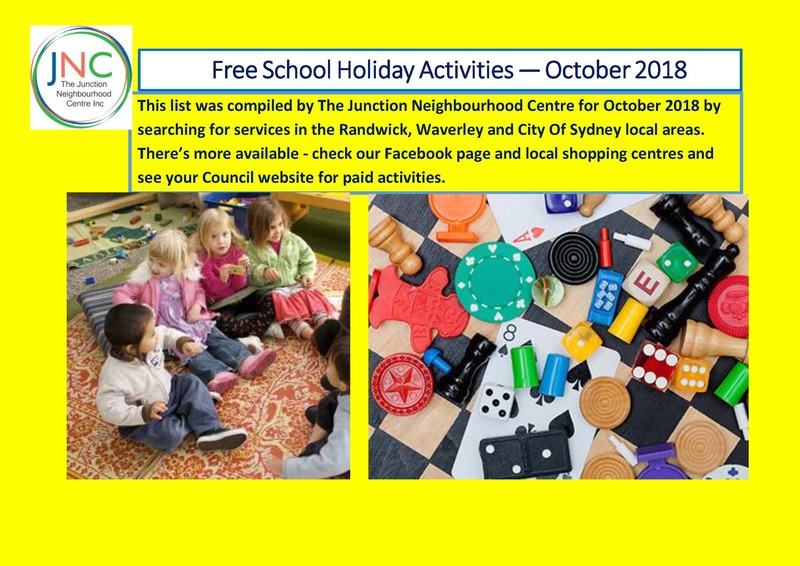 There are many more available, so do check out the Randwick Council and the Waverley Council websites. Note that you may need to book ahead of time for some of these activities, and that some of the services offer paid activities as well.